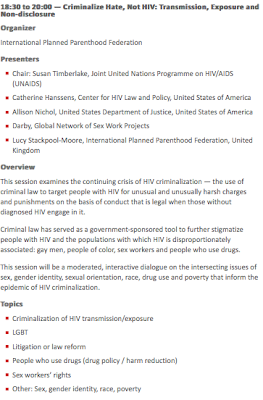 The main focus of the International AIDS Conference, taking place right now in Washington DC until July 29th might not be the criminalisation of HIV non-disclosure, potential exposure and transmission, but that doesn't mean there aren't plenty of sessions, meetings and activities related to HIV criminalisation taking place. 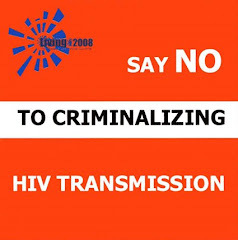 In fact, the impact of HIV criminalisation is creeping into much broader discussions and sessions, notably how the excitment of all these new prevention technologies (such as the additive preventative effect of treatment for people living with HIV, or 'treatment as prevention' and the use of anti-HIV drugs as an prevention tool for people at risk of HIV, or 'PreP') must be tempered by the realities that people will not access prevention or treatment if they fear being treated as second-class citizens by the law. 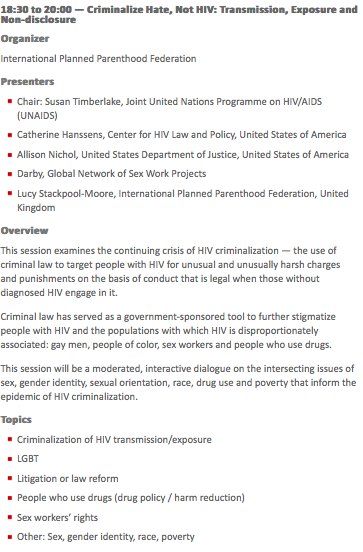 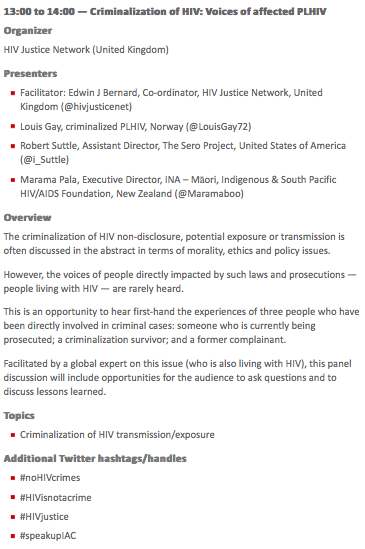 Although there is a 'Criminalisation of HIV Transmission, Exposure...' roadmap for the main conference available at AIDS 2012's programme at a glance (Microsoft Silverlight plug-in required) it doesn't cover pre-conference meetings or all events in the Global Village. 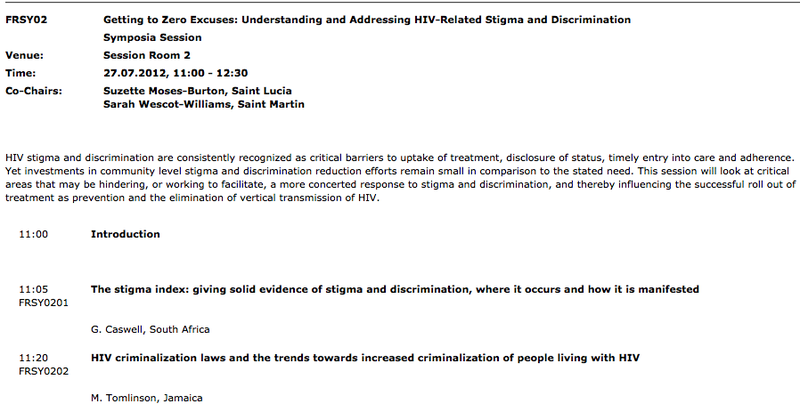 So here is your handy pictoral guide to what I currently know is going on relating to HIV criminalisation at AIDS 2012. 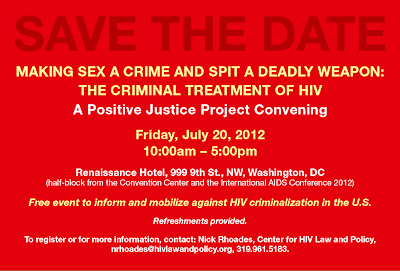 I hope to see many of you there! 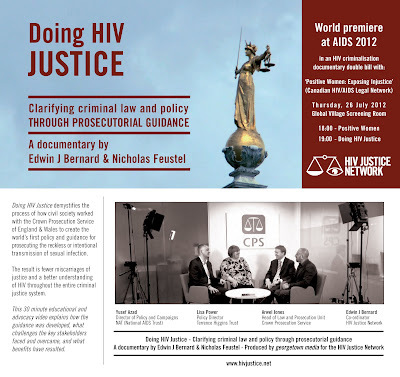 Doing HIV Justice: Clarifying criminal law and policy through prosecutorial guidance. 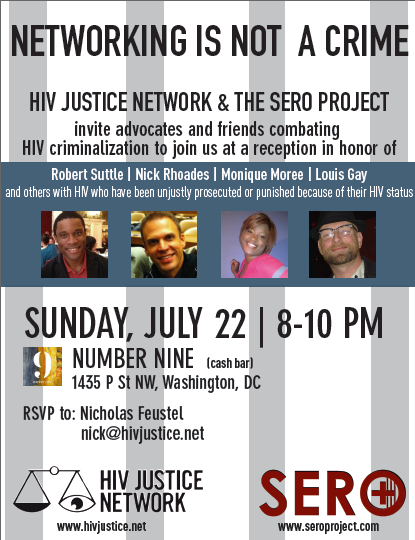 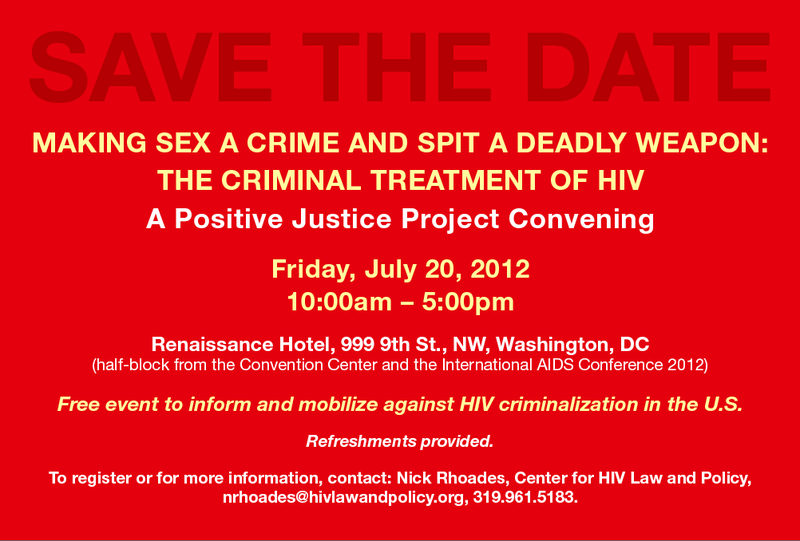 A documentary for the HIV Justice Network by Edwin J Bernard and Nicholas Feustel. 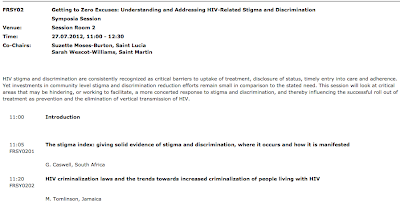 Global Village Screeing Room. 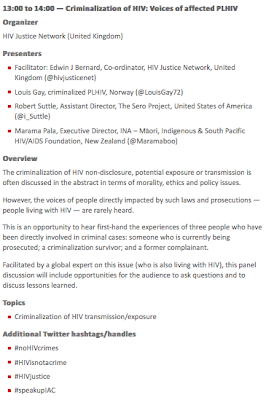 Thursday 26 July 19.00-19.45.